Despite grower discontent, contested government coffee policy and urban encroachment on prime coffee lands, the famed Kenya coffee auction system and its participating cooperatives continue to produce some of the world’s most elegant and distinctive coffees. 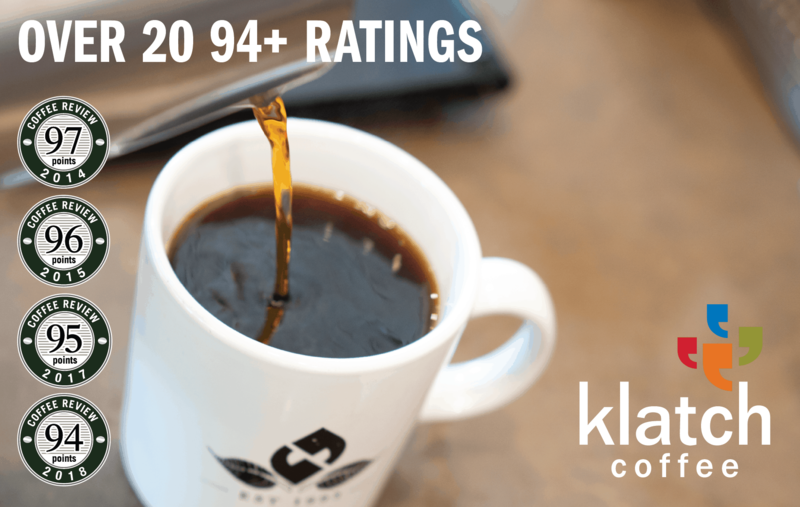 Branch Street Coffee Roasters is a small-batch specialty coffee roaster in Youngstown, Ohio. Under the careful eye of owner/roaster Matthew Campbell, each coffee is individually profiled and cupped to ensure peak flavor and consistency. Visit www.branchstreetcoffee.com for more information. 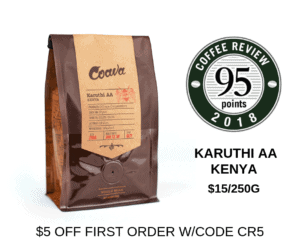 The Bottom Line: A deeply sweet, richly savory Kenya cup, with pleasingly intense notes of aromatic wood (think fresh pine forest) underneath melon and cocoa tones.